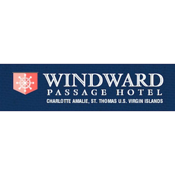 Welcome to Windward Passage Hotel, St. Thomas, USVI. 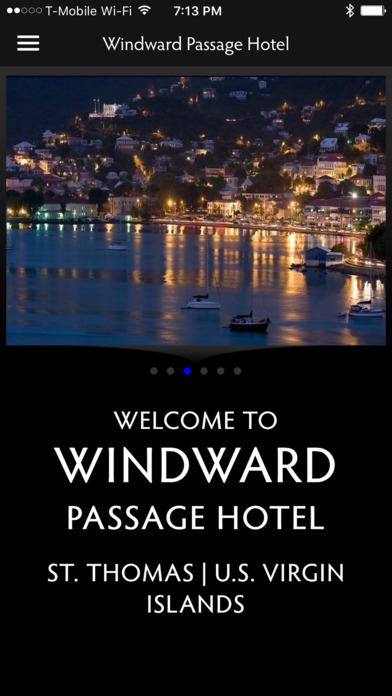 Take the opportunity to enhance your travel experience by installing the new Windward Passage Hotel, St. Thomas Virtual Concierge iPhone app. Windward Passage, St. Thomas Virtual Concierge app showcases the Windward Passage Hotel, St. Thomas highlights, amenities and special deals and offerings as well as the finest local attractions and dining hotspots within the island of St. Thomas, USVI. We hope you enjoy your stay with us while visiting Windward Passage Hotel in St. Thomas. Windward Passage, St. Thomas Virtual Concierge mobile iPad and iPhone apps are available on the App Store for current and future resort guests.